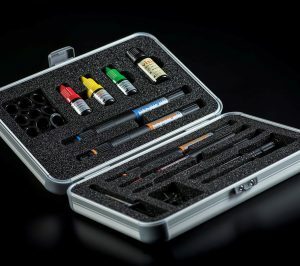 This 115 piece assortment contains all crea.lign shades in a large aluminium carry case. 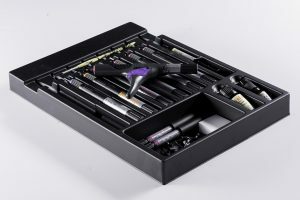 Order the crea.lign freestyle kit – offers available! Choose your own personal mix of crea.lign shades. 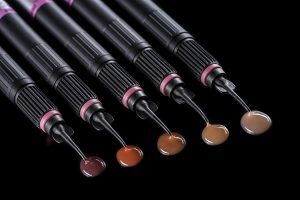 Order the crea.lign paste full set – offers available! The crea.lign red and white composite kit for quick and easy red-white customisation of plastic prostheses and bridges (zirconium/metal/high-performance polymer frameworks). 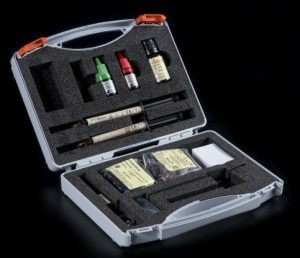 The chipping repair kit is for use in the laboratory or surgery. 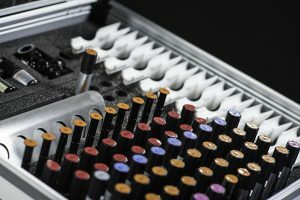 Associated accessories including cannulas, disposable trays, rotary pistons etc.